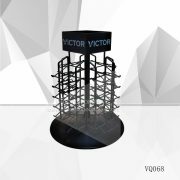 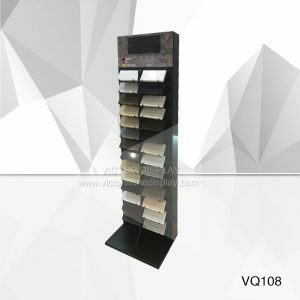 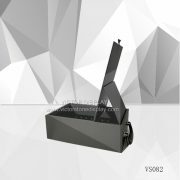 VQ194 Countertop Display Stand For Quartz Stone is made of metal tube and wire structure. 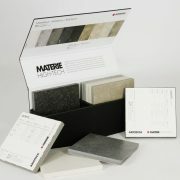 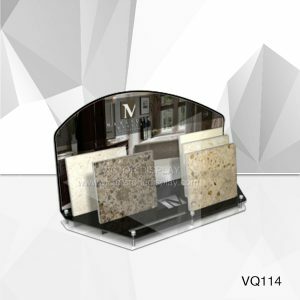 Suit for 4*4″ stone samples. 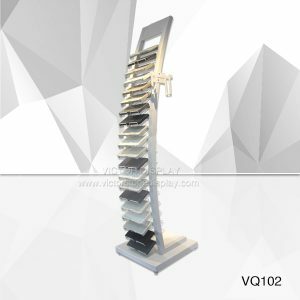 Three rows will hold up to 18 colors. 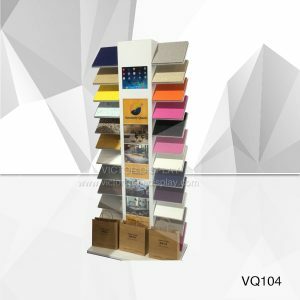 LOGO can be print on the top panel. 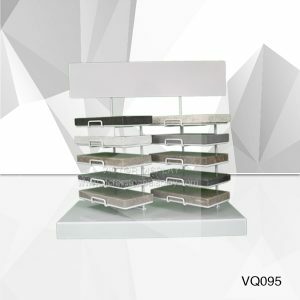 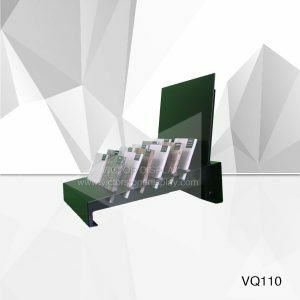 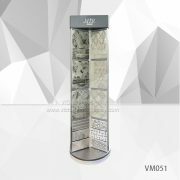 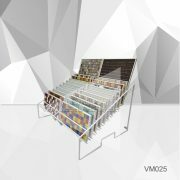 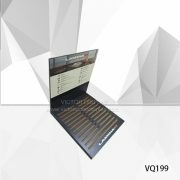 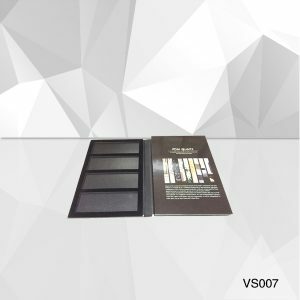 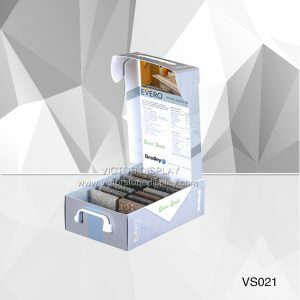 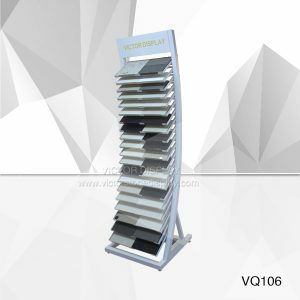 Victor Display provide different material and custom size Stone Display Rack for Solid Surface Samples, Quartz Stone Sample , Granite and Marble Samples.